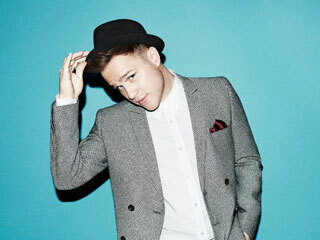 He may have started on X Factor but Olly Murs has made a name for himself in the British pop scene and is now working to take on America. The Essex boy has a string of hit singles under his belt including Heart Skips A Beat and Troublemaker and is back with a number 1 album "Right Place Right Time". The cheeky chappy's Party In The Park performance is not one to be missed. 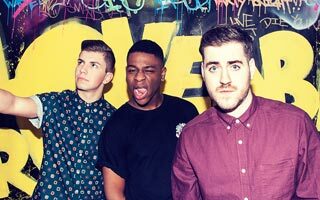 Meet Eddie, Sonny and Té, aka Loveable Rogues who you probably recognise from ITV1's Britain's Got Talent. The quirky trio made it to the final and since the competition ended have been riding a wave of success. Signed to Simon Cowell's Syco Music their single "What A Night" is the perfect catchy indie-pop song. 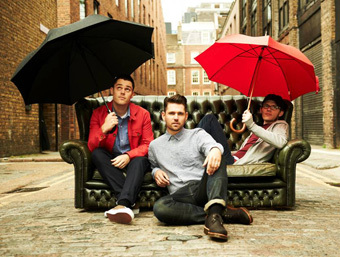 Scouting For Girls have a reputation for putting on an incredible live show and we simply cannot wait to see them at this year's Party In The Park. Having been featured in the charts since 2007 it is safe to say that they won't be short of crowd pleasing tracks. With a Greatest Hits album due out later this month it is going to be a great year for the pop rock three-piece.